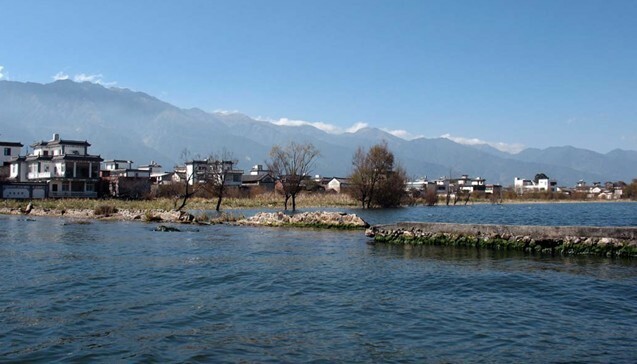 Visit the famous Dali Ancient Town,it has about thousand years history. 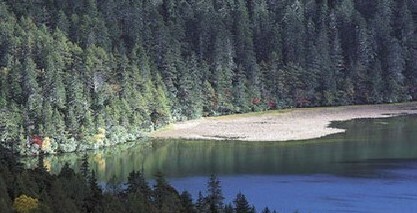 Drive to Lijiang,Lijiang is about 200km to Dali. Visit the Naxi Dongba Cultural Museum-----The Dongba culture is a most inclusive term referring mainly to the language and scriptures. The Dongba language is actually composed of 1,400 picture-like characters and symbols that are still used by Dongbas, researchers and artists of the culture. It is by now the only living hieroglyph in the world and is regarded as a precious cultural relic of mankind. 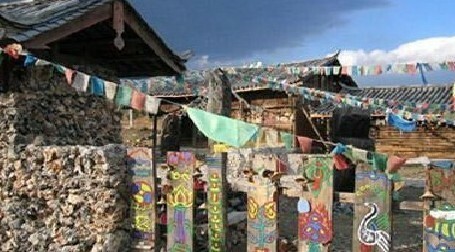 On August 30, 2003, the Dongba classical literature was accepted as a written world heritage by UNESCO. Morning Breakfast at hotel, Meet your guide and driver at your hotel in the morning,Visit Baisha Naxi ethnic minority Village,The Naxi is a minority with a long history and a brilliant culture. 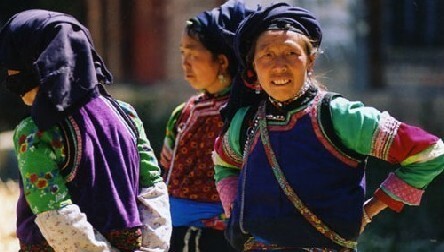 With a population of 300,000, this group lives mainly in Yulong County, Lijiang City, Yunnan. 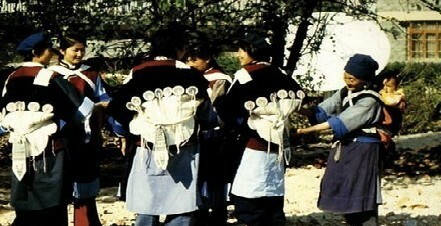 It has become known worldwide or having kept its own ancient and unique Dongba Culture and thus claimed to be a small ethnic group that has created a grand culture. Morning Breakfast at hotel Meet your guide and driver at your hotel in the morning,drive to Shangri-la,one the way,you will visit the First Bend of Yangtze River-----it meets Lancang River and Nu River, they go together through the high mountains and deep gorges of Hengduan Mountains. Rushing southwards from the Qinghai-Tibet Plateau, the Yangtze is blocked by the Hailuo Cliff at Shigu, Yunnan, which makes it turn roughly to northeast, forming a rare great bay of "V" shape, which is called the First Bay of the Yangtze. Visit Tiger-leaping Gorge-----it is about 100 kilometers (62 miles) northwest of Lijiang Old Town lying between Jade Dragon Snow Mountain(5,596m) and Haba Snow Mountain (5,396 m), which is believed to be the deepest gorge in the world. Morning Breakfast at hotel, Meet your guide and driver at your hotel in the morning,visit Songzangling Lama Monastry-----it was found in the 17th century during the reign of the Great Fifth Dalai Lama. This lamasery is the largest Tibetan Buddhist lamasery in Yunnan and one of the thirteen Tibetan monasteries in the Kangba Region. 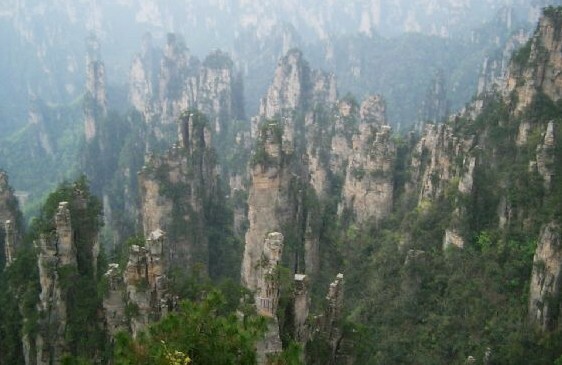 Visit the Pudacuo National Park-----it is the first national park in China to meet IUCN standards ,there are more than 20 percent of the country’s plant species, about one-third of its mammal and bird species and almost 100 endangered species in there. Breakfast at the hotel. transfer to the airpot to go to Chengdu,Pick up at Chengdu and overnight Stay at Hotel of Chengdu.